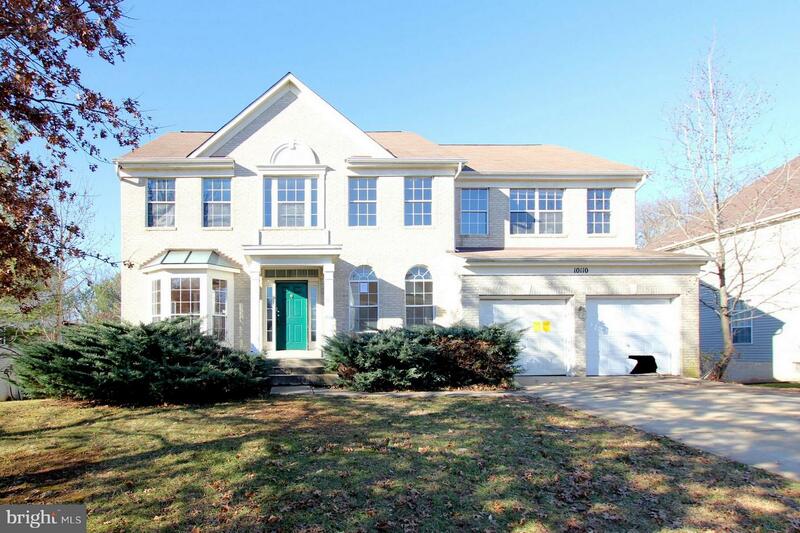 Formal Colonial w/ 2-car garage and over 4400 sq ft of space. 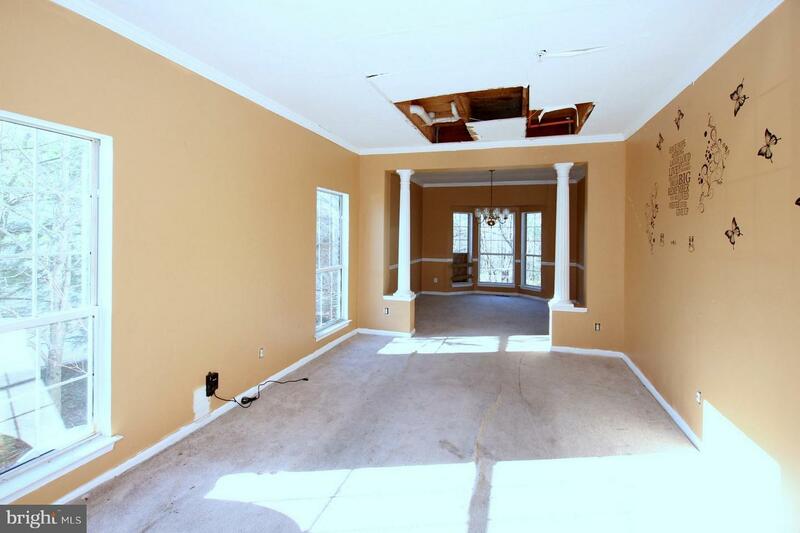 Great bones and nice flow you just need to "Make it your own" with your personalization and updates. 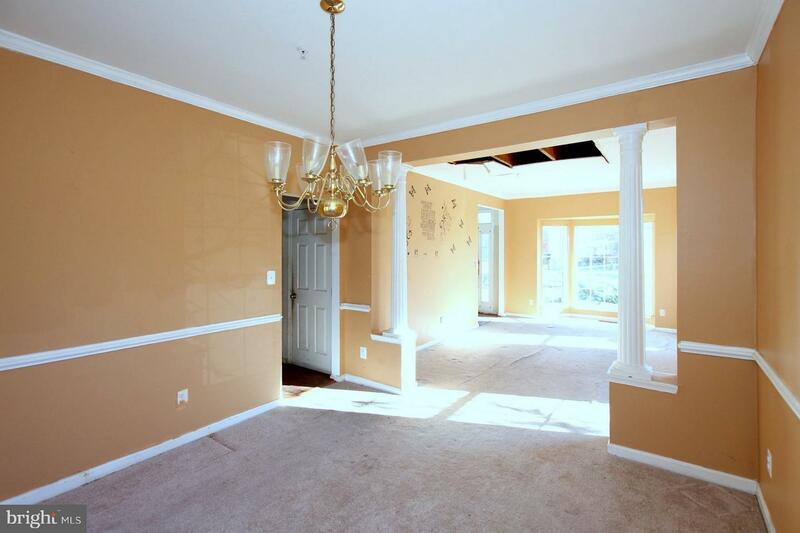 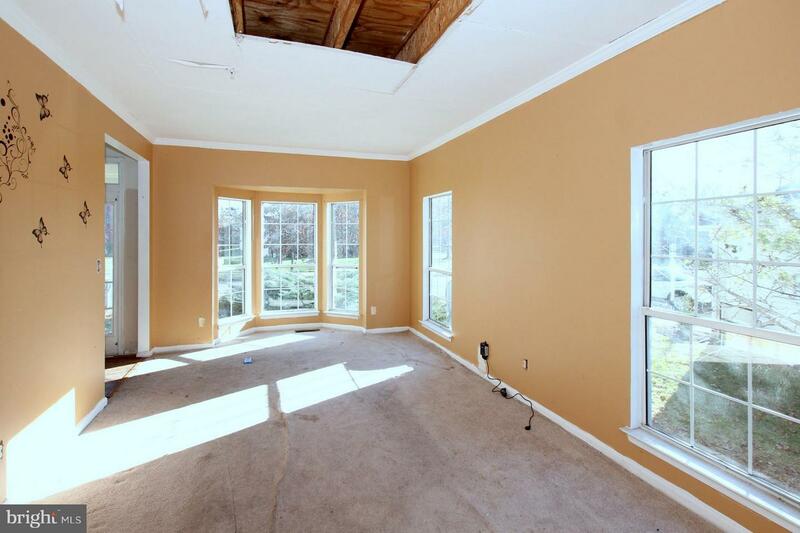 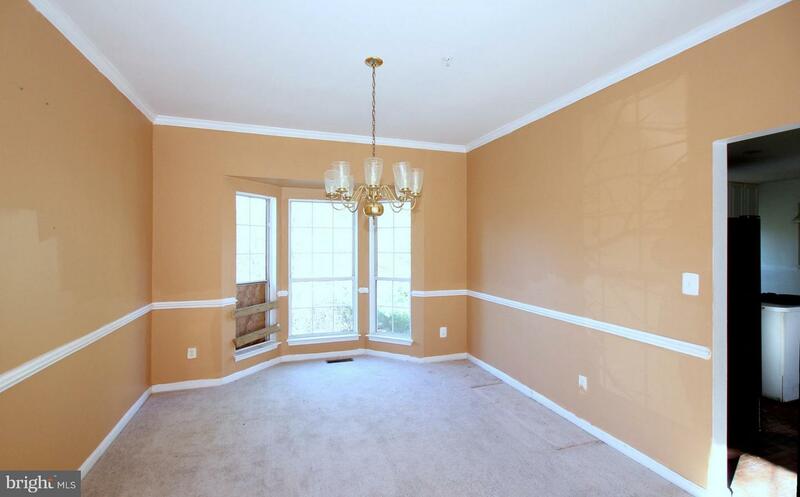 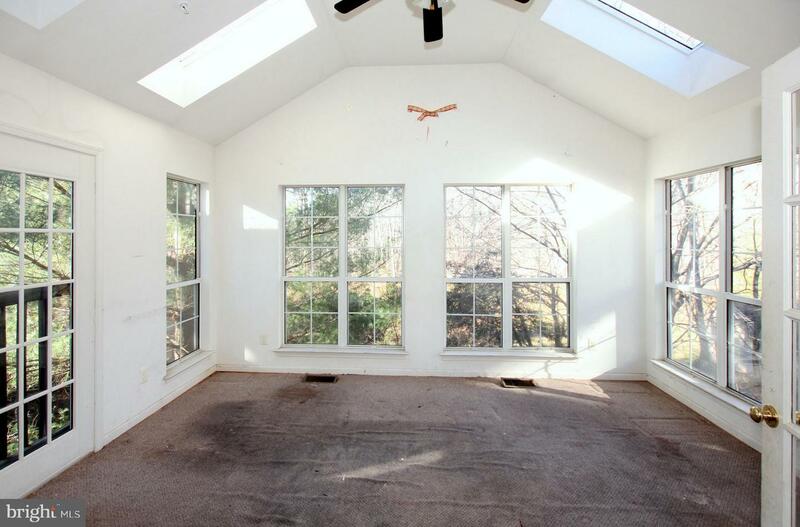 Traditional Living room & Dining room w/ Family Room just off kitchen, Sunroom addition, large Master Bedroom. 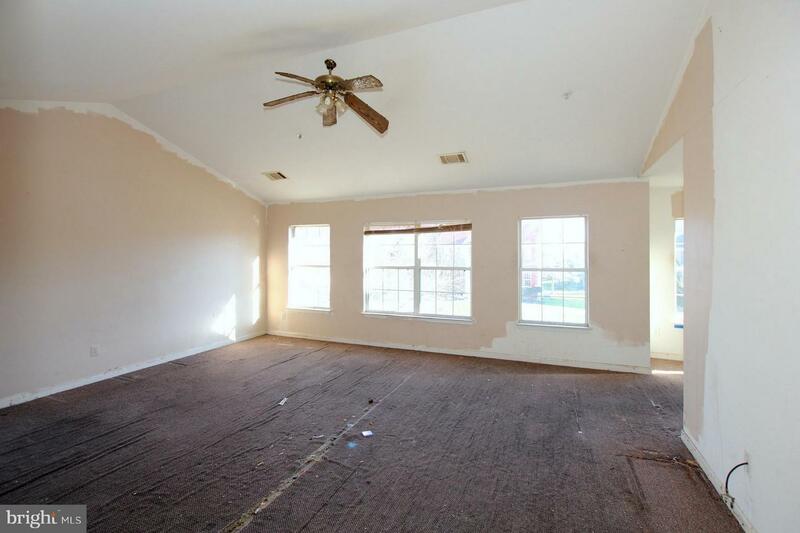 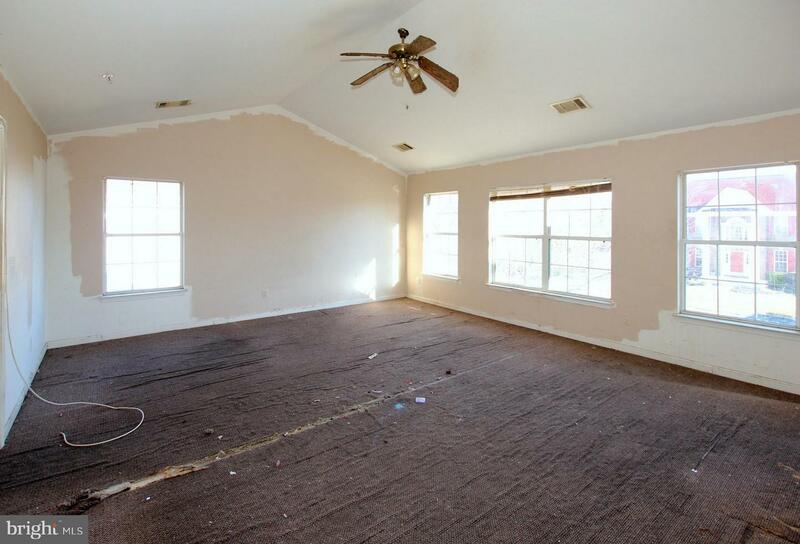 Lower level Recreation Room, additional bedroom & full bath. 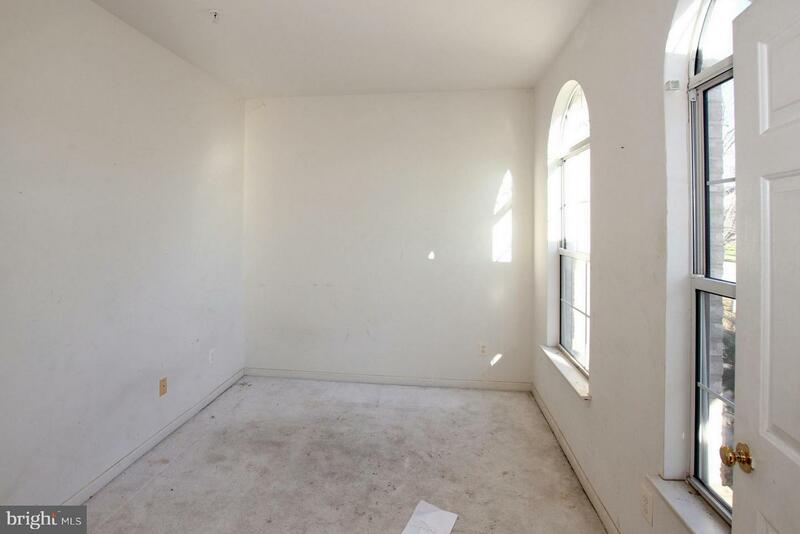 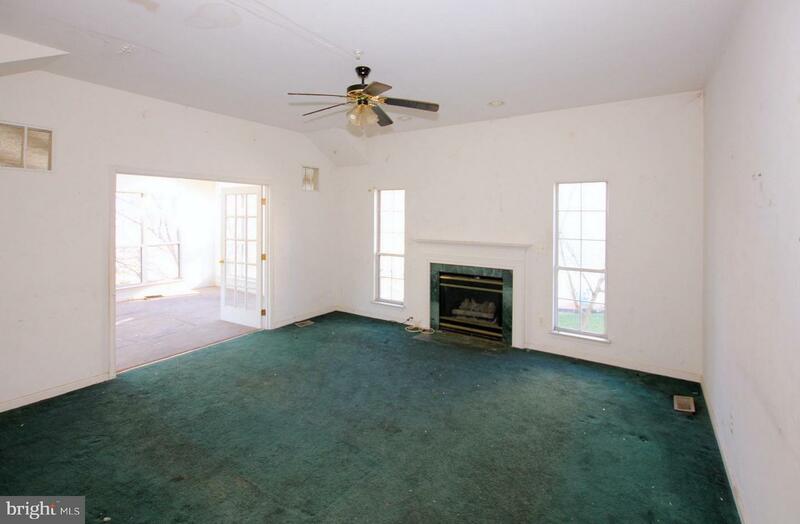 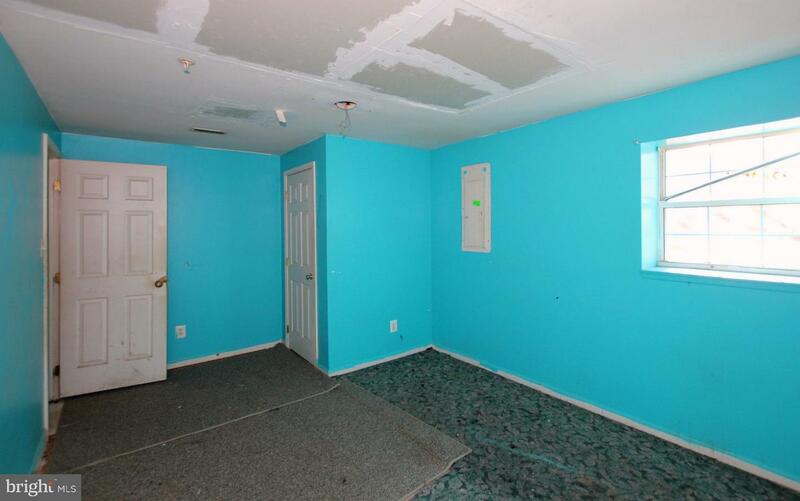 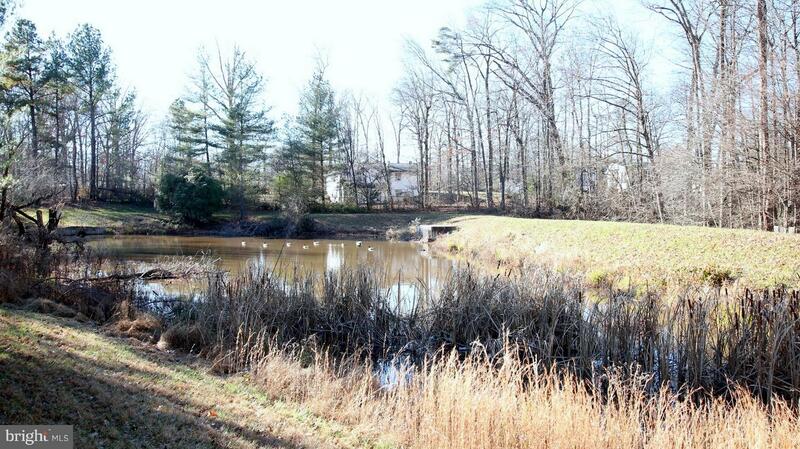 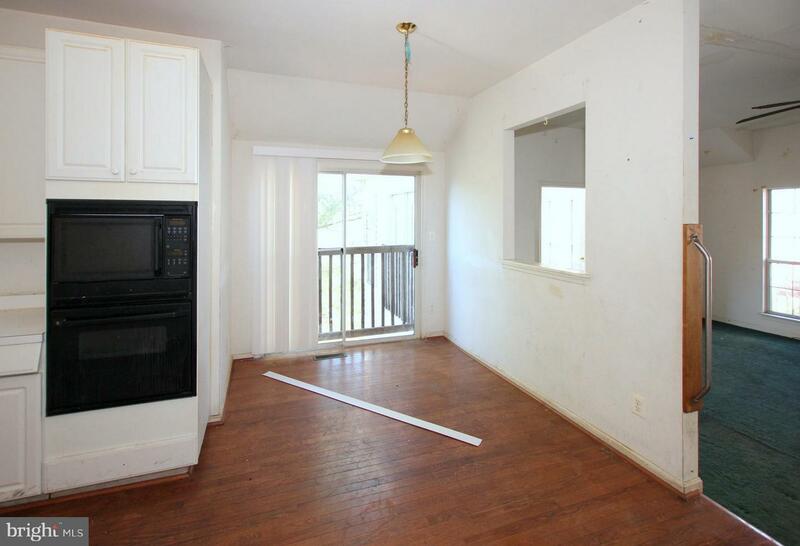 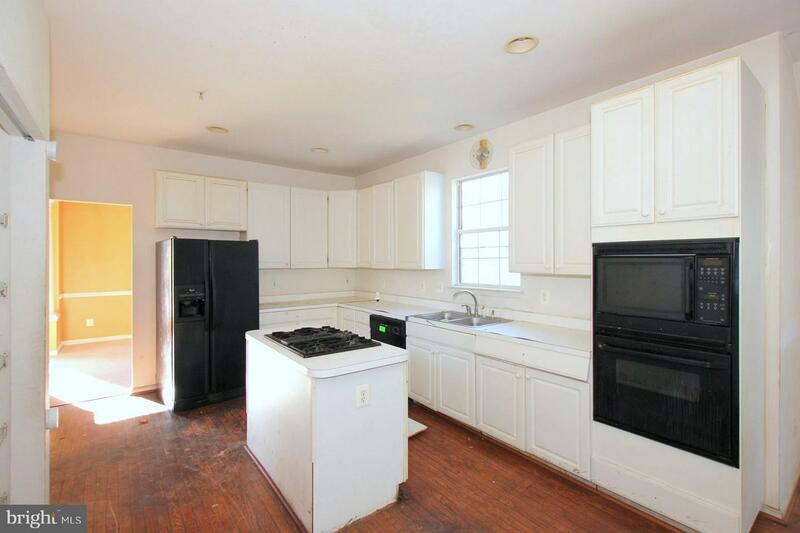 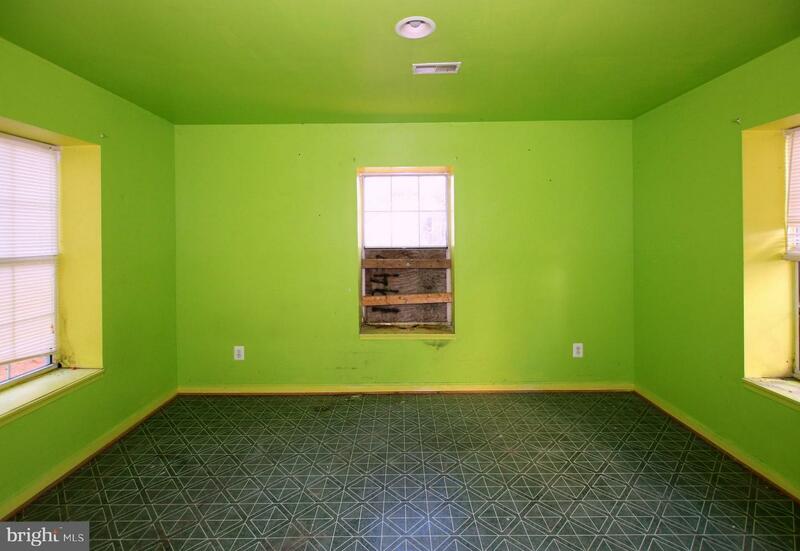 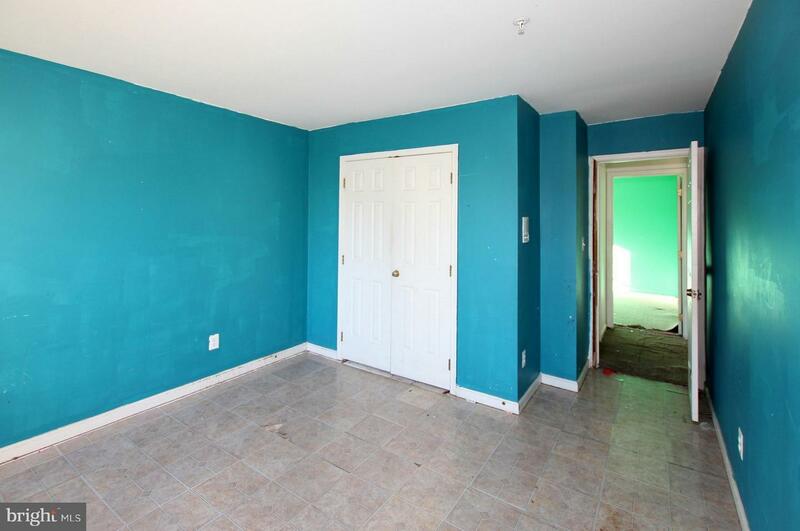 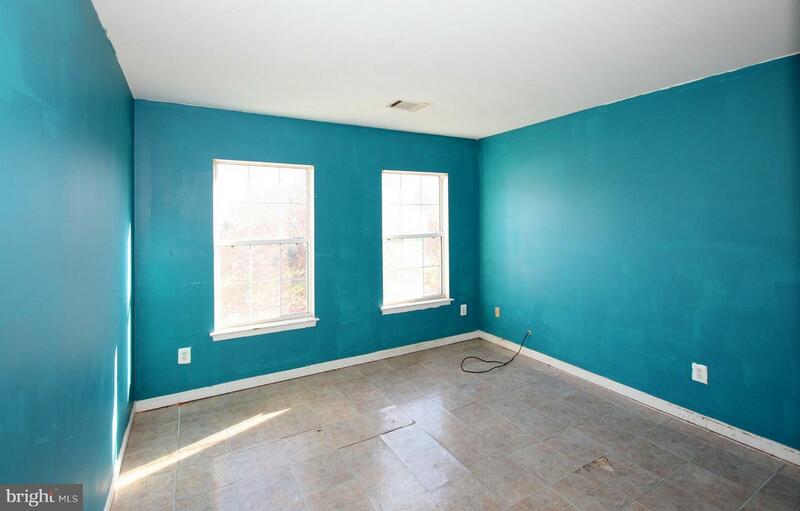 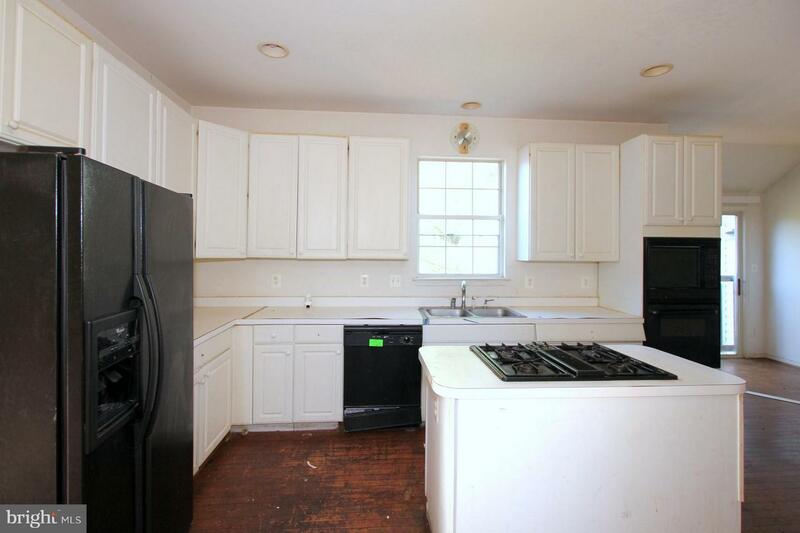 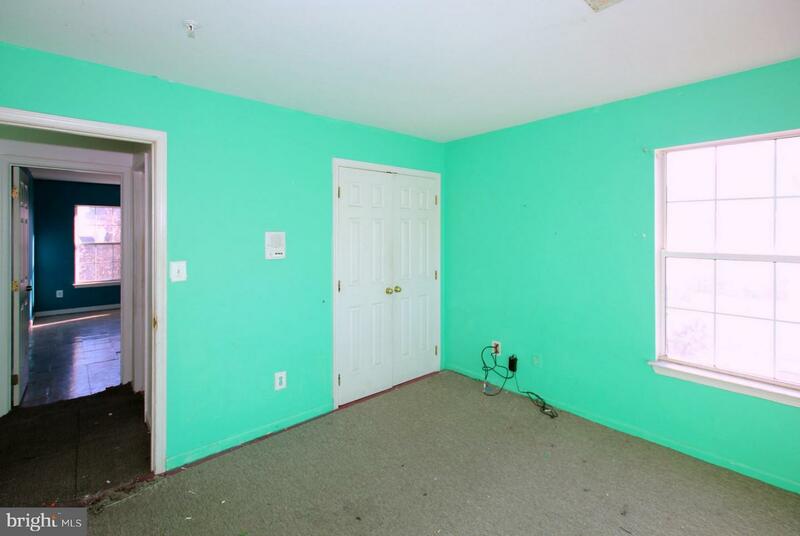 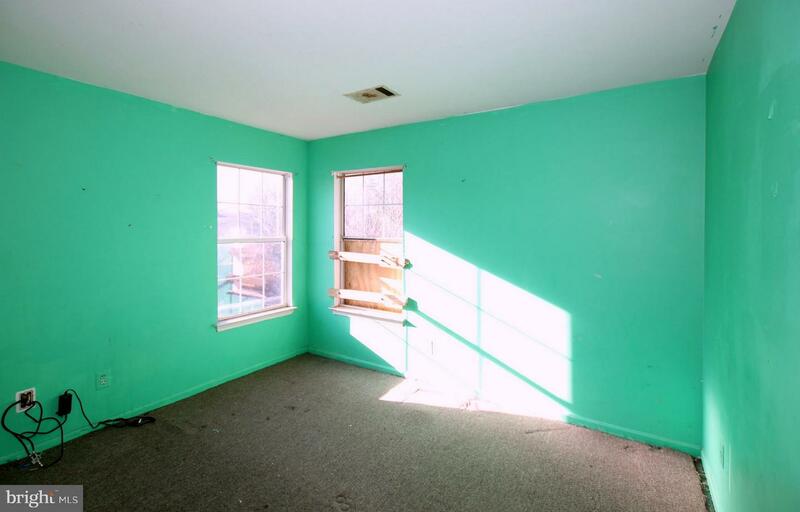 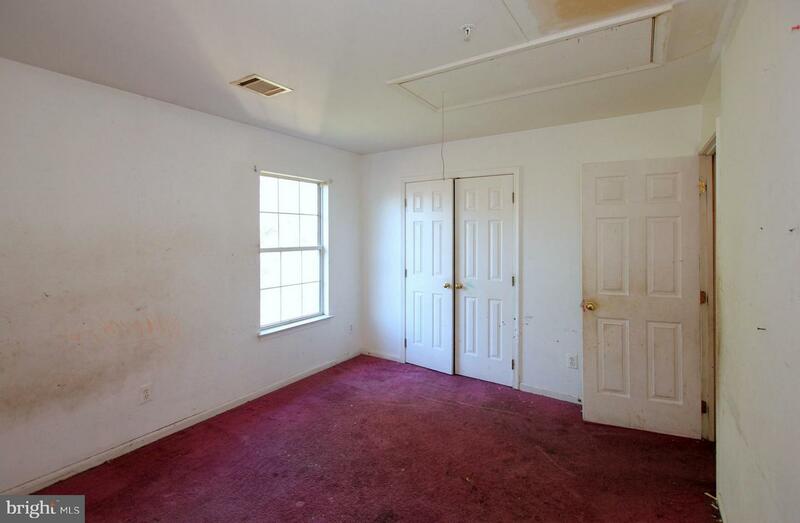 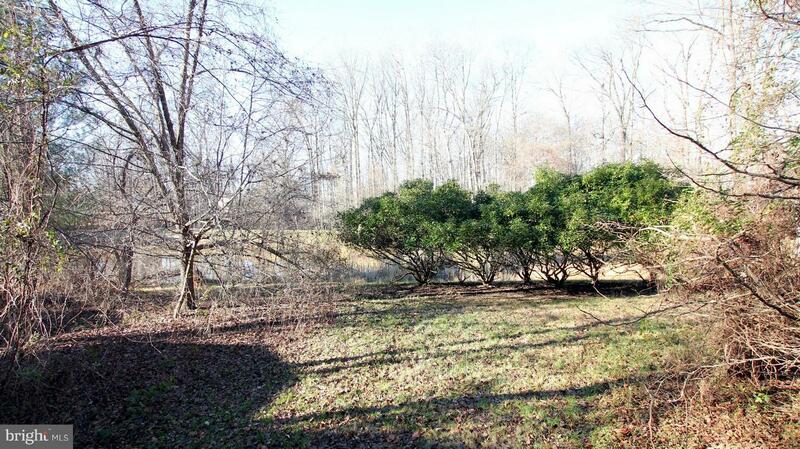 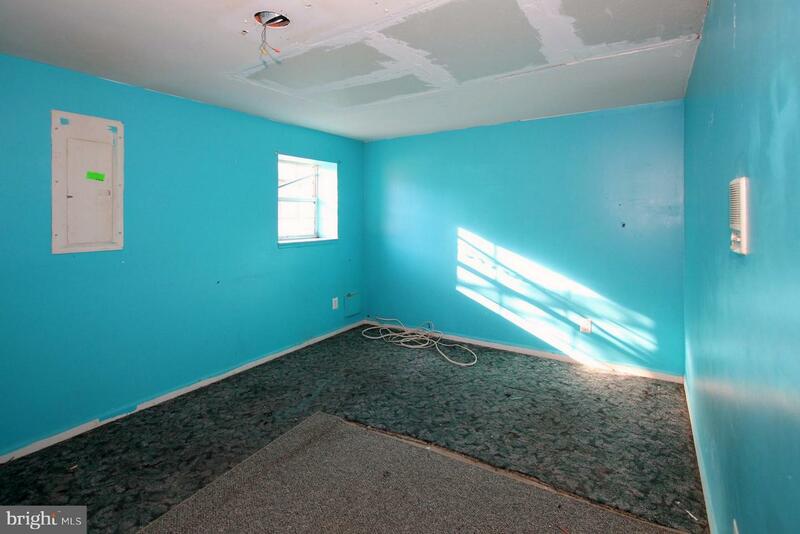 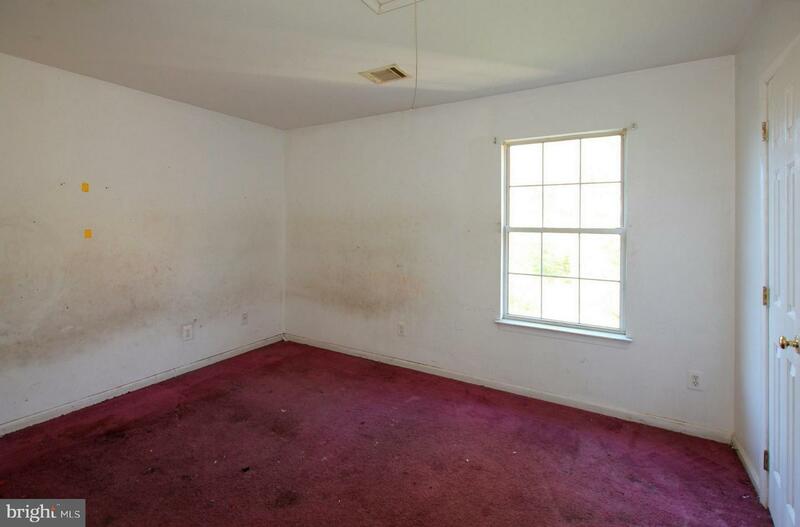 This property is subject to the GSE 20-day owner occupant first look program. 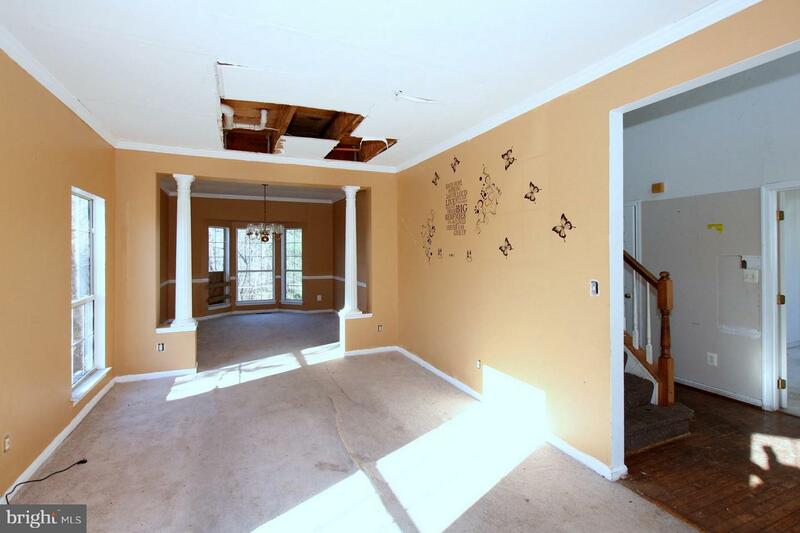 The timeline is measured from the day the property is listed in the MLS. 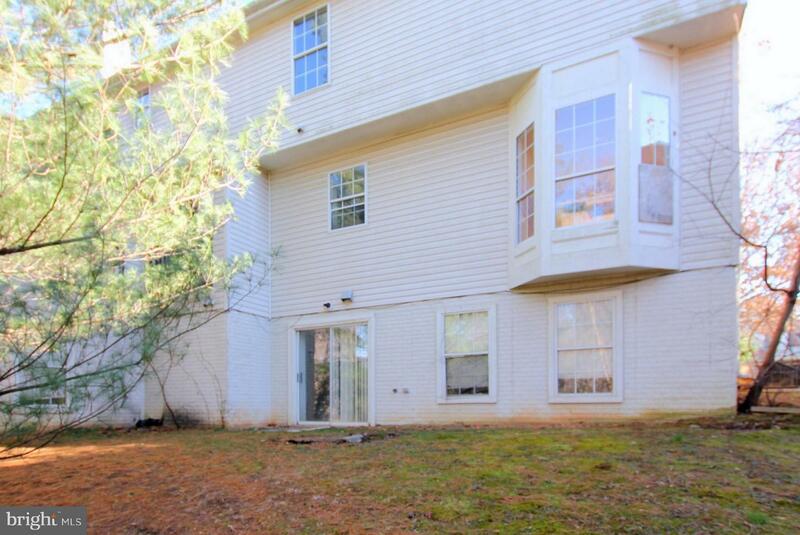 Owner-occupants and non-profit organizations are allowed to purchase in the first 20 days. 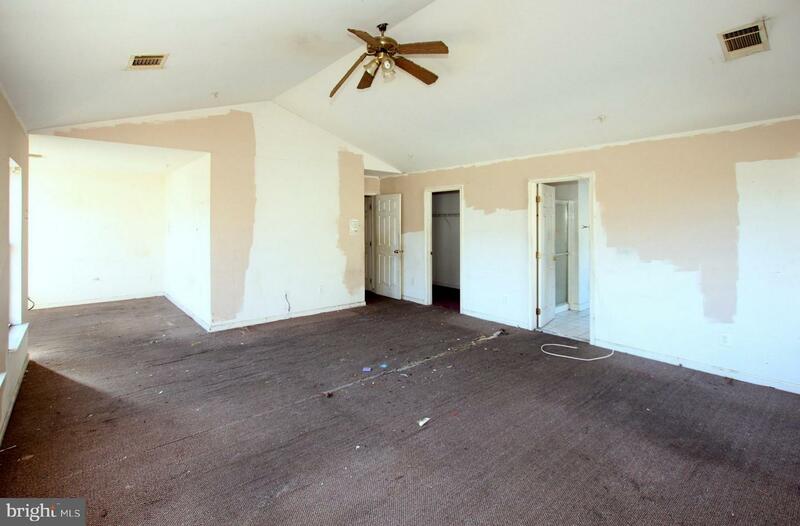 Only after 20 days are investors allowed to purchase the property. 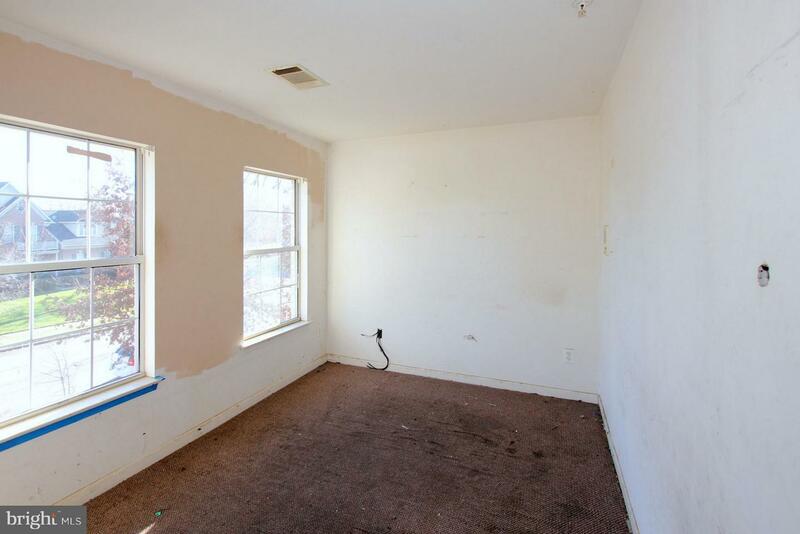 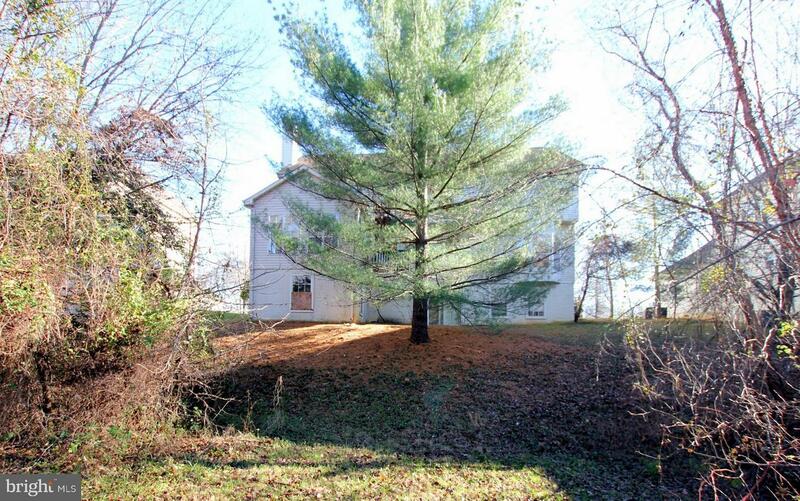 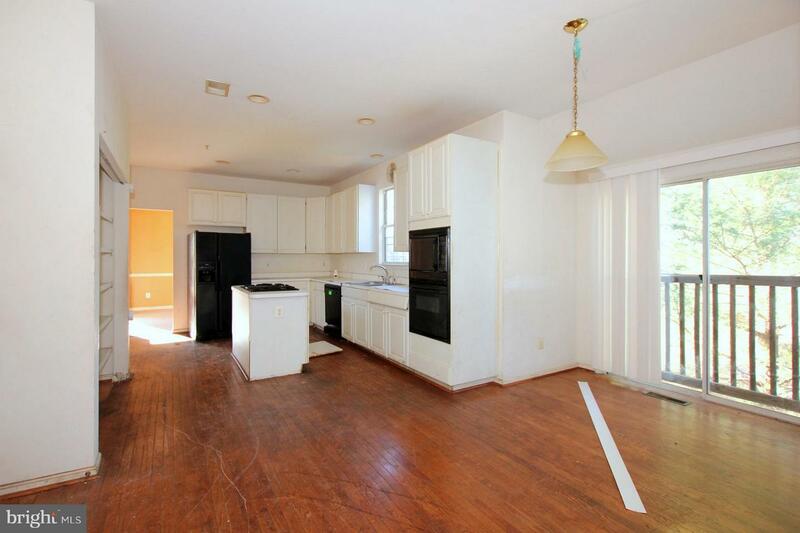 Ideal for investors or first time buyer with fha203k rehab loan. 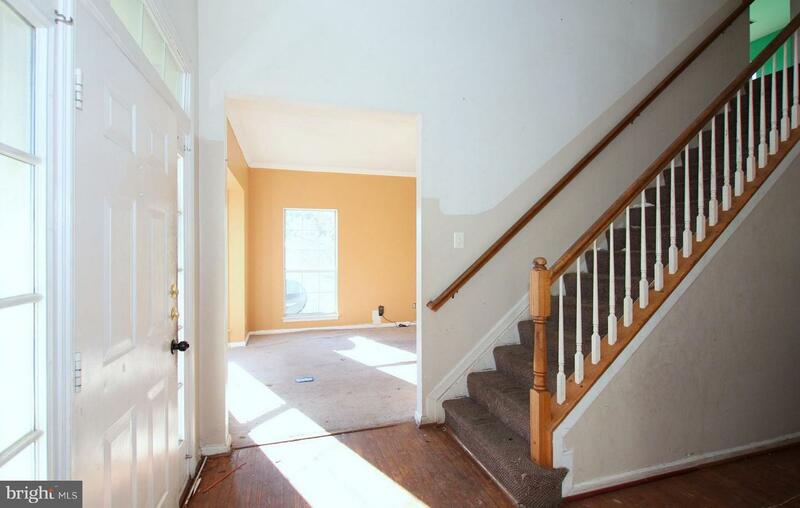 There is discoloration in the property.